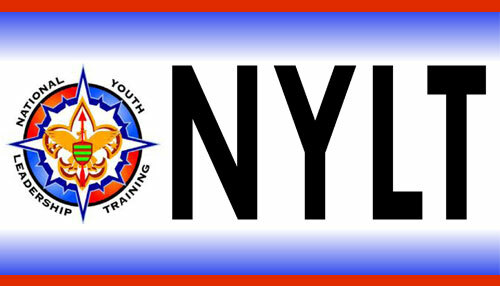 The Mission of the Boy Scouts of America is to prepare young people to make ethical and moral decisions throughout their lifetimes by instilling in them the values of the Scout Oath and Law. 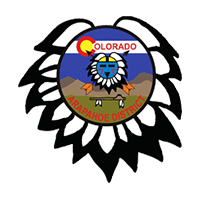 You will find tons of information on this site as we bring it up to speed on current events in the District. 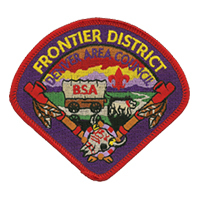 If you do not receive emails from Frontier District and would like to please create an account. 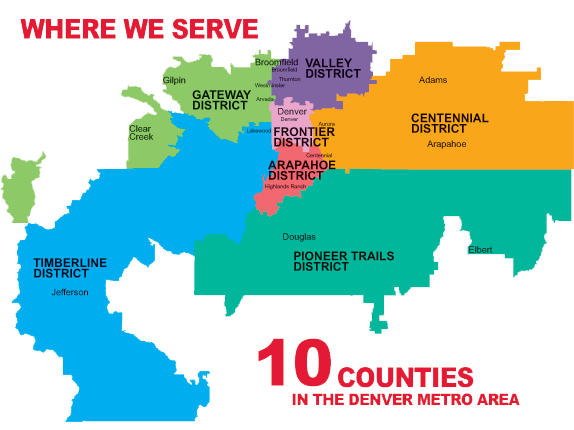 Once you create an account make sure you signup for the Frontier District E-List. When: The first Thursday of every month at 7pm. The next will be May 2nd. What: We will be holding an Active Shooter training for both the Cub Scouts and Scout BSA. Upcoming topics: In June, we will be holding our annual Summer Celebration and BBQ. 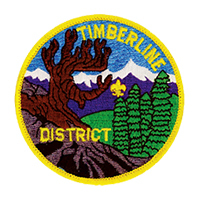 Every 4 years, instead of hosting individual District Camporees, the whole council gets together to host a Council Camporee. This year is that year! Cub Scouts register for the Council Camporee as families, not as packs or dens. Fee includes Saturday evening dinner and continental breakfast Sunday. Cub Scout groups arrive on Saturday morning and camp Saturday night only. Campsites will be assigned on a first come first served basis upon arrival. All efforts will be made to allow Cub Scouts and their families from the same pack to camp together. Two meals are included in the price, and various food vendors will be attending, providing a variety of food Saturday. Bring some extra money to take advantage of this "Taste of PV". This option is limited to 1000 registrants. 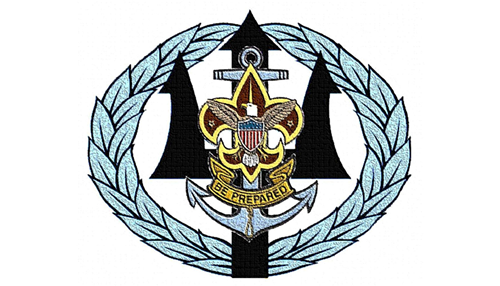 Scouts BSA Troops register for the Council Camporee as units. The unit leader (Scoutmaster, Committee Chair, or Camping Coordinator) should make all reservations. 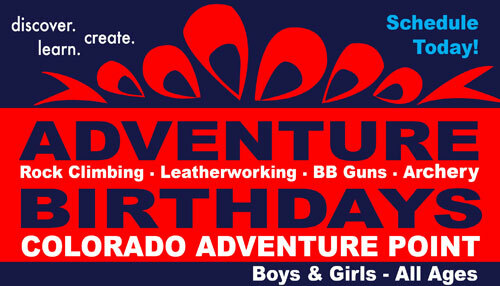 No individual reservations will be taken for this event for Scouts BSA camping. The Camporee Committee is looking for a good faith estimate of the number of participants from your unit to reserve your campsite. Troops will be grouped by District in designated camping areas, and arrangements can be made to put related units together. Meals are the responsibility of each unit. Various food vendors will be attending, providing a variety of food Saturday. Bring some extra money to take advantage of this "Taste of PV". Venturing Crews register for the Council Camporee by units. The unit leader (Crew Leader, Committee Chair, or Camping Coordinator) should make all Venturer Scout reservations. No individual reservations will be taken for this event for Venture Camping, only crews. Crew participants will be camping in a designated area on Camp Cris Dobbins, and will be participating in special Crew-only events as well as the general Camporee experience. All meals will be provided, but various food vendors will be attending, providing a variety of food Saturday. Bring some extra money to take advantage of this "Taste of PV". Join 5,000 Scouts, Scouters, and family members for a weekend of Scouting fun! This only happens every four years, so don't miss out. Come down for the day to play! Stay for the arena show Saturday night! Various food vendors will be attending, providing a variety of food Saturday. Bring some extra money to take advantage of this "Taste of PV". Cost: $20 for each registrant, youth or adult. Price increases on June 1st to $25 per registrant. Request a Join Night Toolkit (full of applications and informational material) by emailing Michaela Levine. If you have any questions about recruitment. 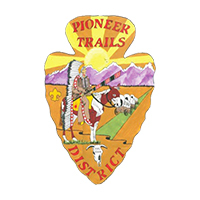 please contact our District Membership Chair, Don Andersen. 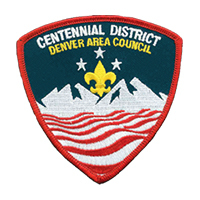 The Denver Area Council is thrilled to bring the benefits of Scouting to more kids than ever! 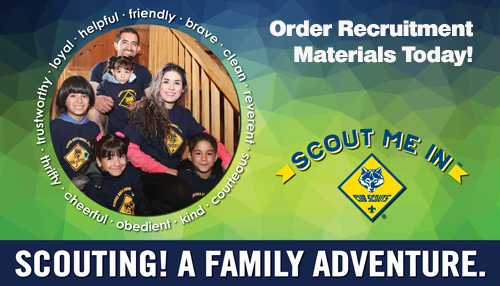 As of August 2018, Cub Scouts is available for girls and boys. 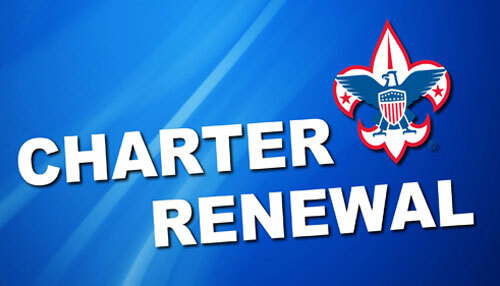 This means even more youth will have access to the character development and values-based leadership that Cub Scouting promises and be better prepared for future success. 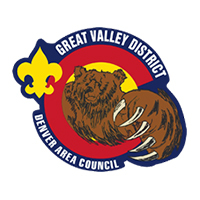 As of February 1st, 2019 girls are able to join Scouts BSA (the 6th-12th grade program, previously known as Boy Scouts). After all, the values of the Scout Law – trustworthy, loyal, helpful, friendly, courteous, kind, obedient, cheerful, thrifty, brave, clean and reverent – are relevant and important values for young men and young women. 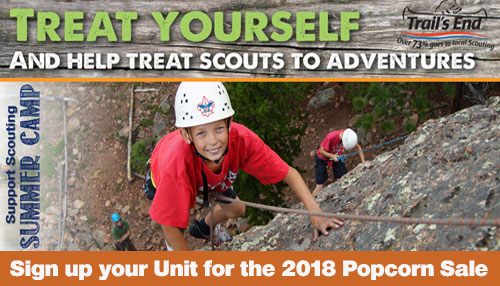 Want to Sign up for Scouting? 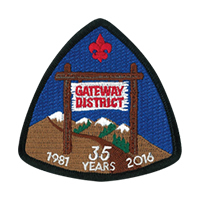 Visit BeAScout.org to find information about local units. 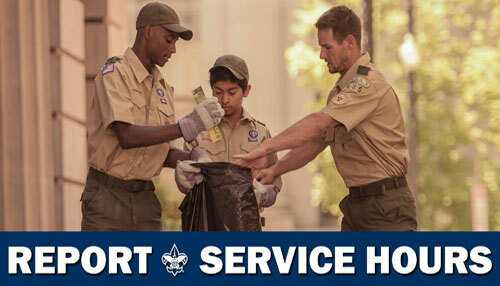 A requirement for “Scouting’s Journey to Excellence” is to log your service hours online. 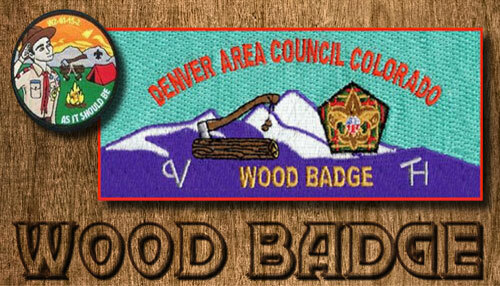 Scout Masters and Troop Committee Chairs, please remember to log on and track your eagle scout service hours as well. Internet Advancement allows you to register once as a first time user and then to log in as a returning user to submit ranks and awards for your unit members. If you log out before you submit a report, your data will be saved. Additionally, Internet Advancement will dynamically return you to the Stage you were in when you left. For example, if you have completed Stage 1 of the process, when you return, you will begin at Stage 2. It's as easy as 1, 2, 3! 1. Load your unit information from the council or upload an advancement file. 2. Select the members you wish to update and insert the new advancement information. 3. Submit your unit's advancement information to the council. Then print the Advancement Report packet that includes the Unit Awards Summary. Units set their own schedule for submitting reports. We recommend submitting a report every month. Each December a final report with anything not already recorded for the year should be submitted before month end. There is also an advancement tracking tool in ScoutBook that now can be set to automatically sync with the national advancement database. For more information, check out this post from Bryan on Scouting. Please email CJ Mays with any comments/suggestions.